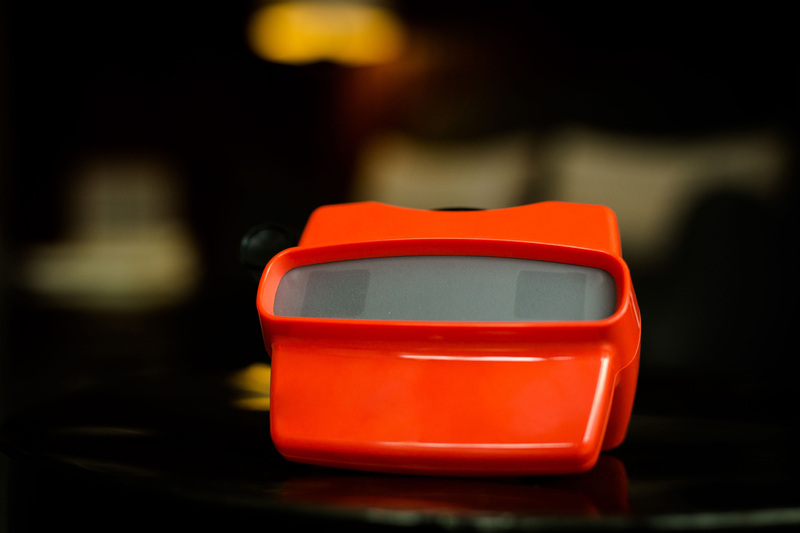 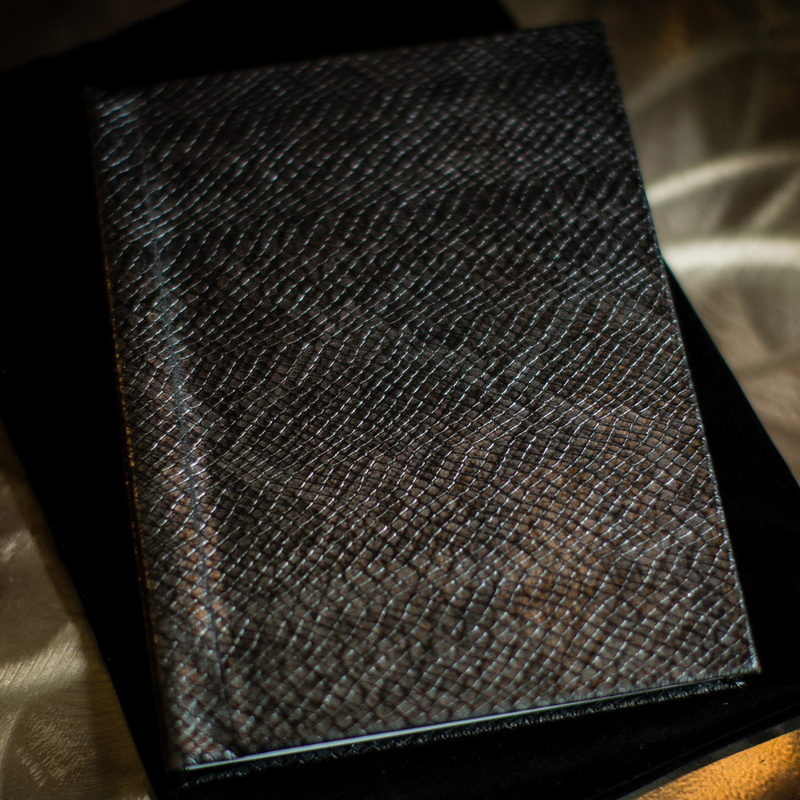 The Little Black Book is a 10 spread (20 page) Signature Black Album measuring 6×8. 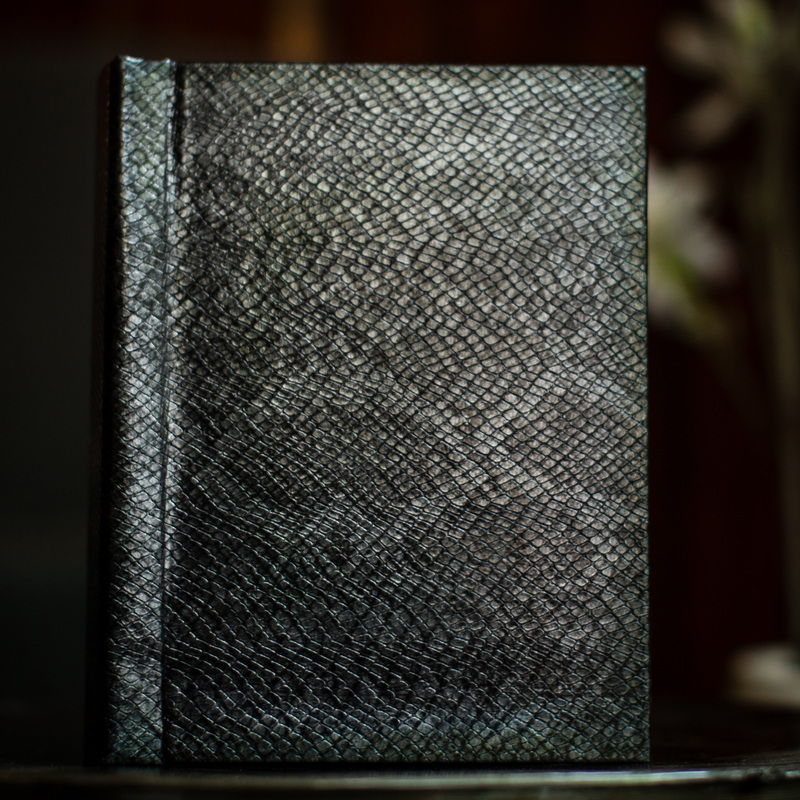 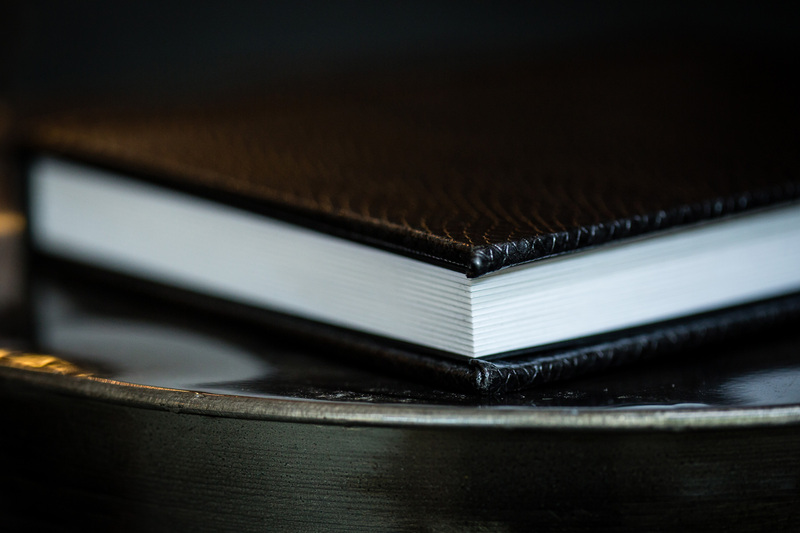 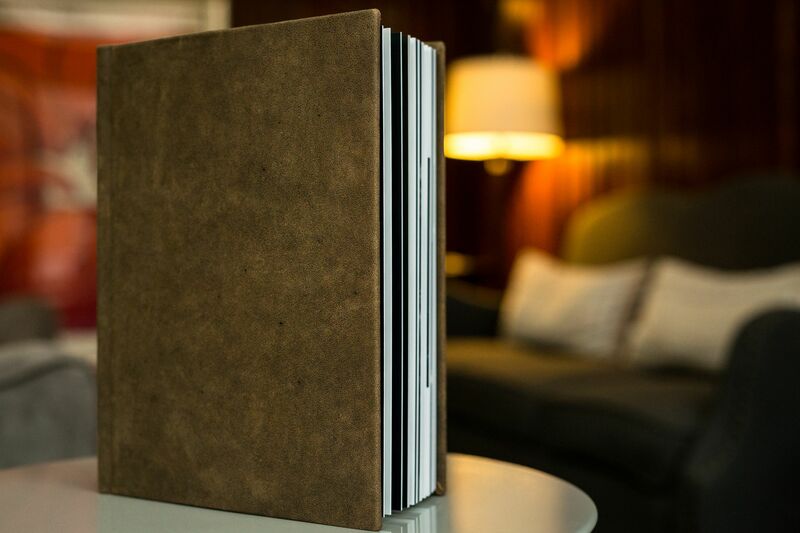 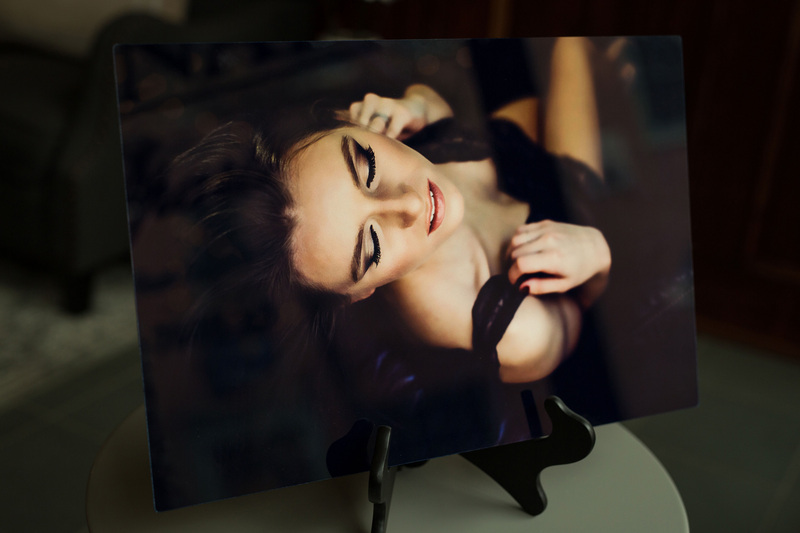 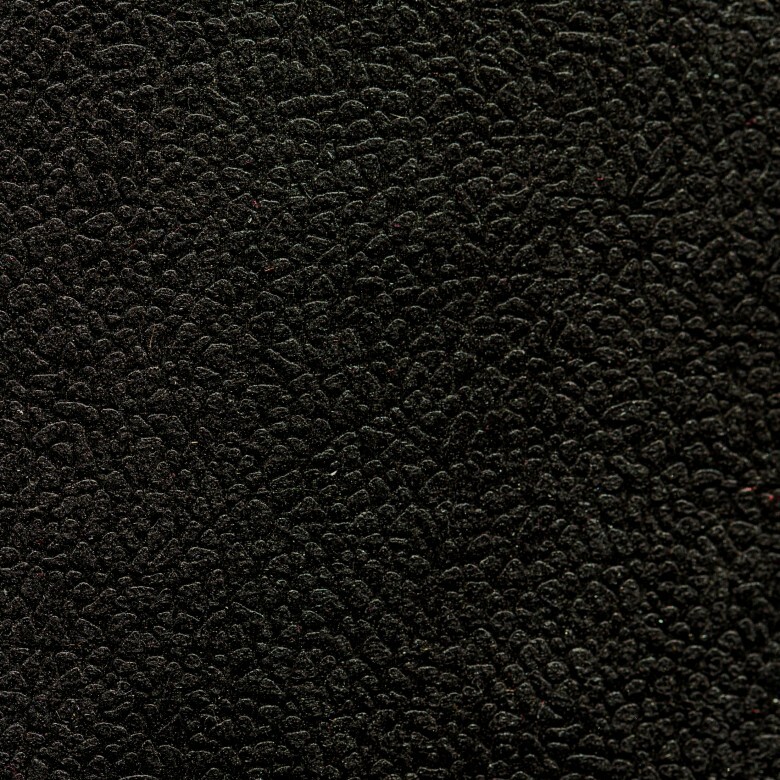 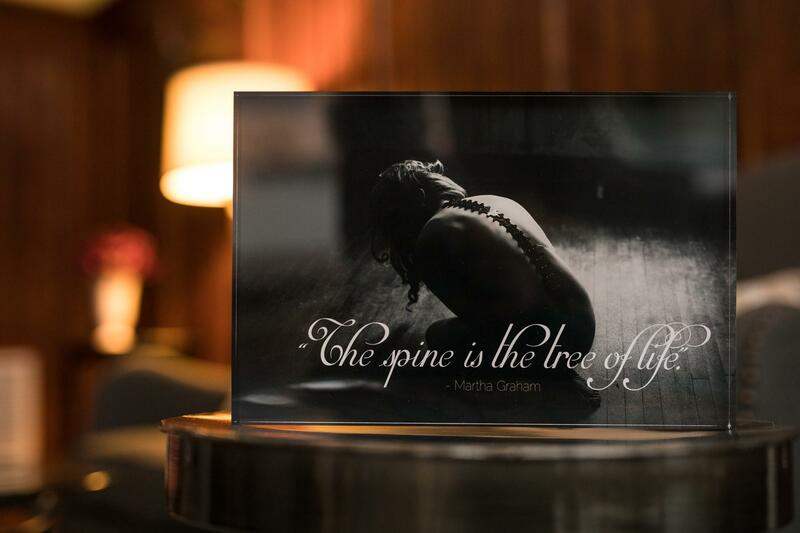 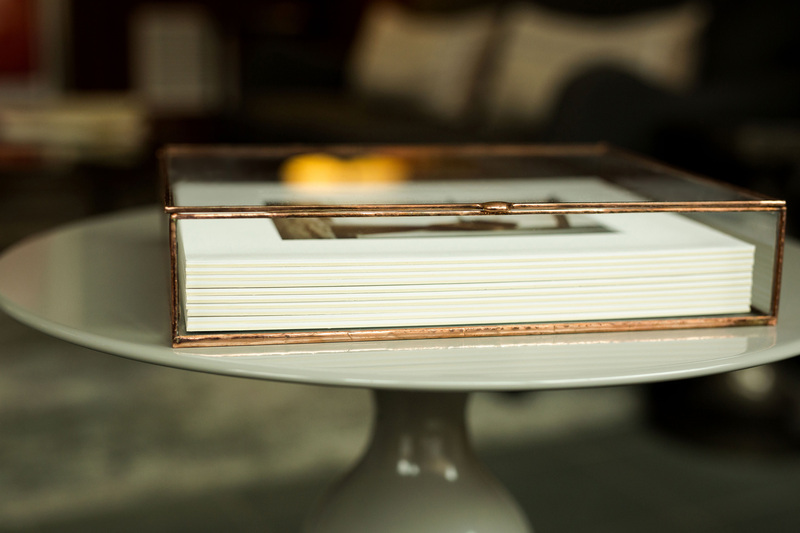 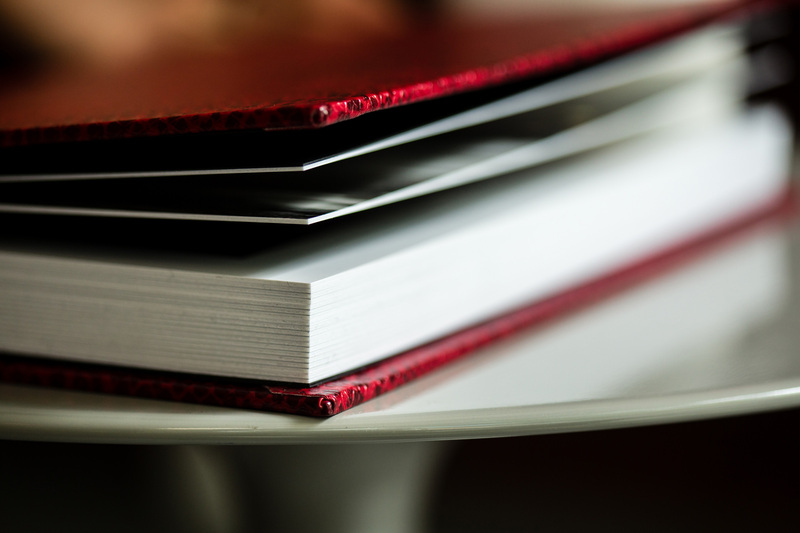 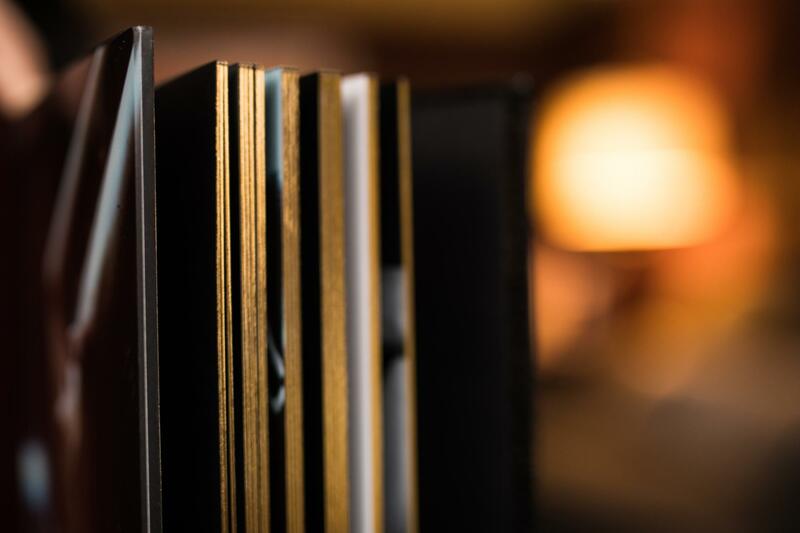 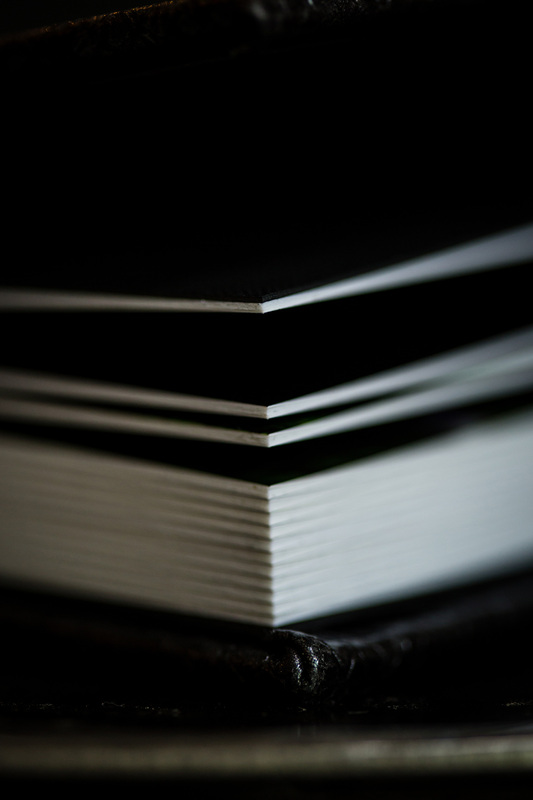 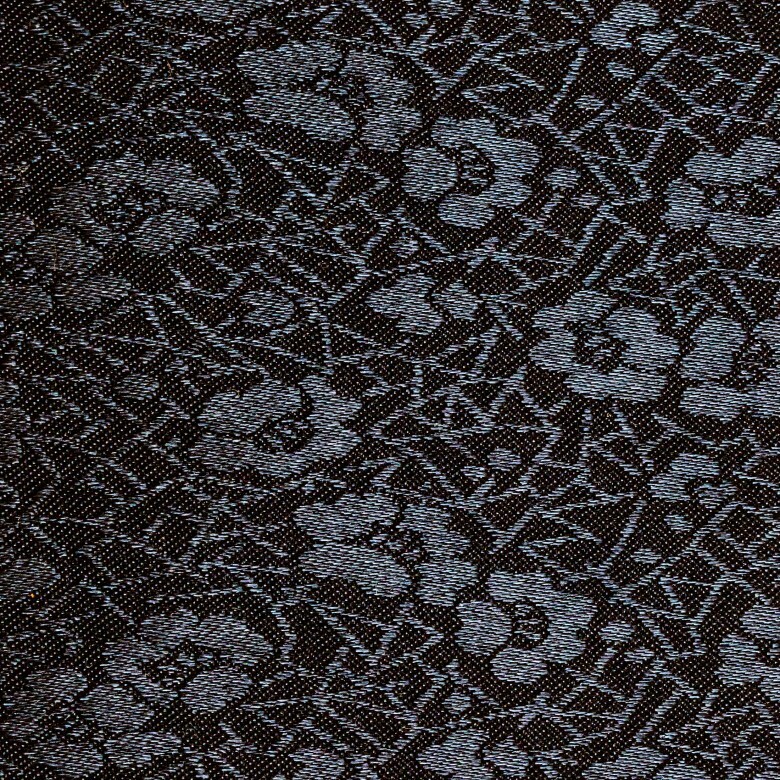 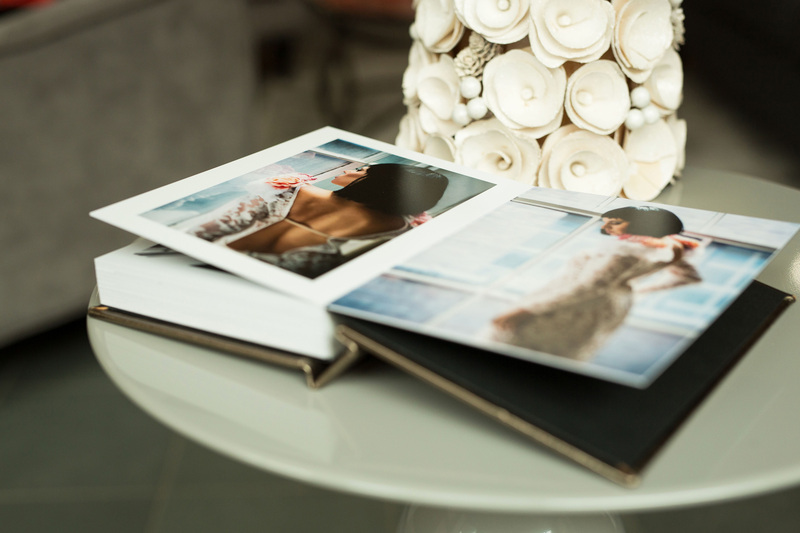 Our Premier Little Black Book is handmade in the Italian Tradition, using photographic Fuji Crystal paper. 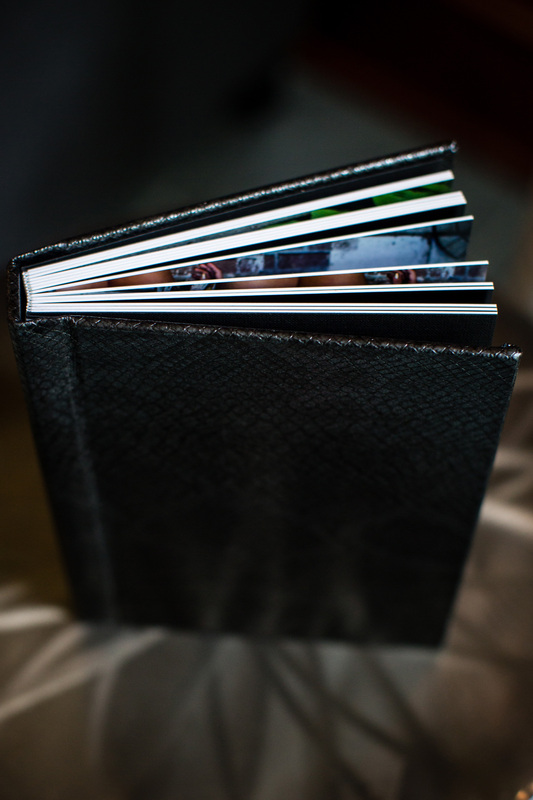 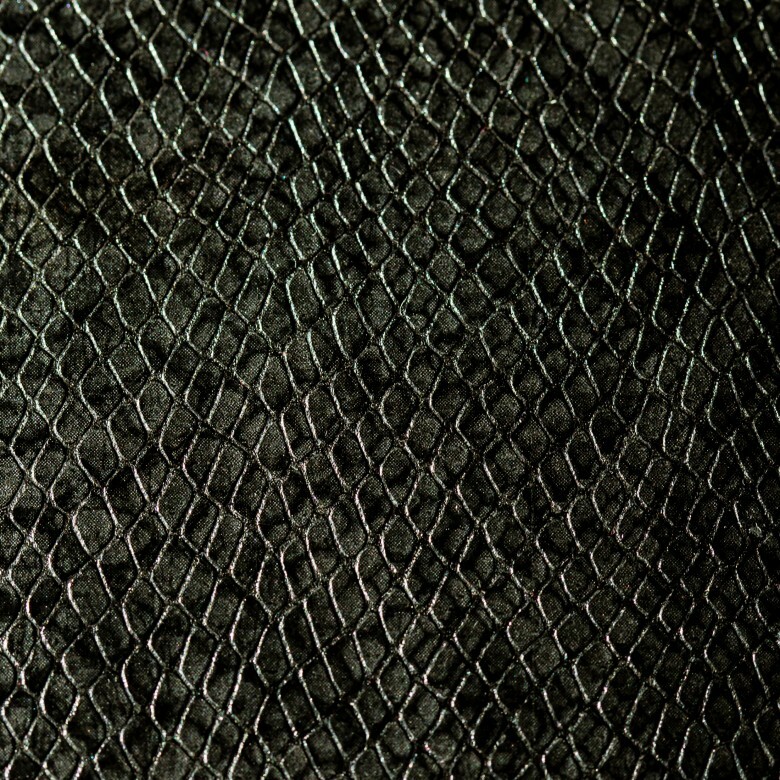 The album are lay-flat, with no seam in the middle.